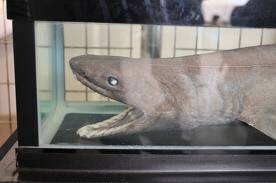 the frilled shark has diet that consists of small sharks, squids, and other deep sea fish. 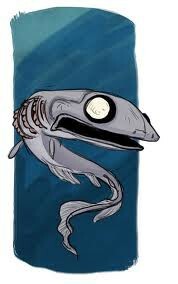 the sharks terrain (as also known for being a shark) is the ocean and they live in the deep part of the ocean. they live in a lot of countries such as australia, africa, ireland, USA, brazil, japan, chile, new england, france, and new zeland. the shark can grow corals in their gills as strange as it sounds. they communicate by making vibrations in the water. 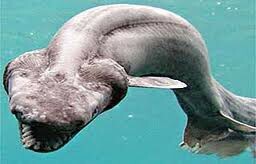 the average frilled shark can weigh up to 1.3 lb. and can grow to 5.6 ft. though this shark is fascinating there is so much more research unknown to us that very few people know about it. that is why we need help it and learn about it.